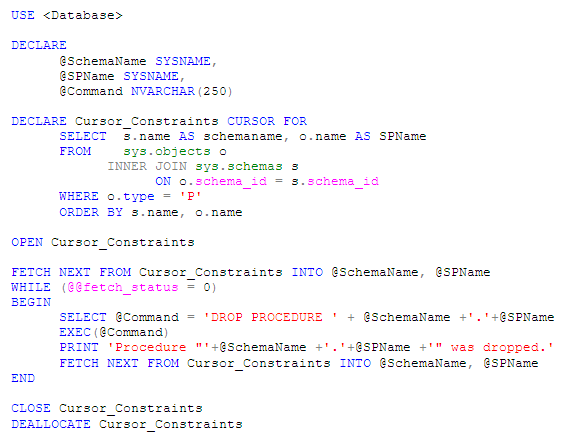 How to drop all Stored Procedures? Today, I needed to drop ALL SP’s and accomplished that by modifying my previous SQL-script. Click here for a demo on Project Crescent (YouTube)! 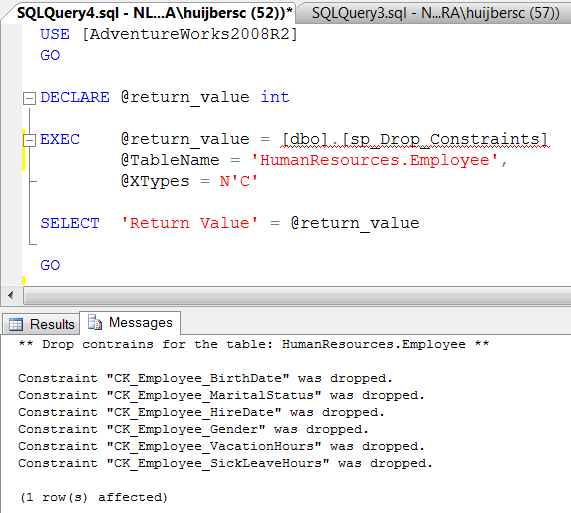 I found an inspiring stored procedure and rewrote it to drop all (kind of) contraints. 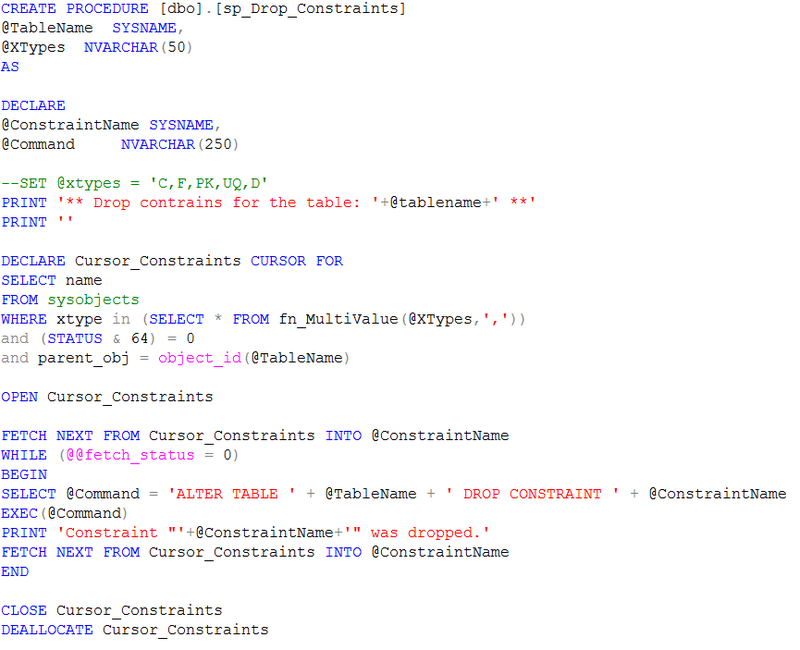 sp_drop_constraints will drop all constraints on the specified table, including CHECK, FOREIGN KEY, PRIMARY KEY, UNIQUE, and DEFAULT constraints. Compile it in your master database and use it from any user database. This SP uses my MultiValue function (included in the code above). 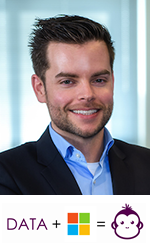 Try to use Transact-SQL conversion in your SSIS packages when you have several million rows!